We pride ourselves on our personal attention, commitment to providing a quality service and giving our customers value for money. 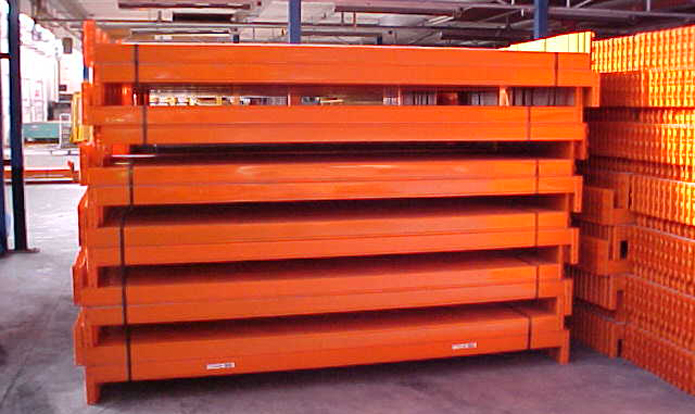 As well as supplying a wide range of storage systems, we also buy your unwanted pallet racking, steel shelving and storage systems. Hireport Ltd are the answer to all your storage needs. 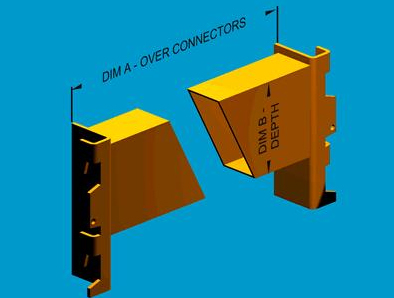 Whatever your requirements, Hireport Ltd will be able to provide a solution for you whatever your budget. 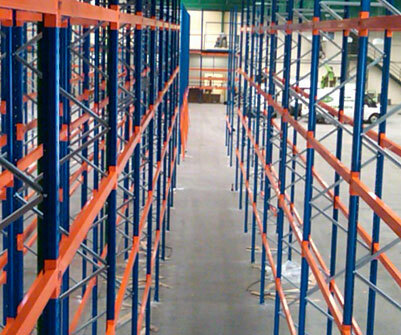 Hireport Ltd supply high quality used Pallet Racking and steel shelving systems. 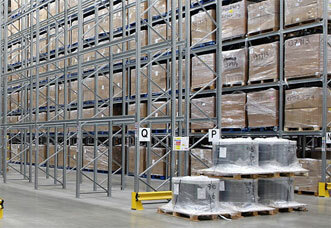 The quality used Pallet Racking systems available can offer any number of solutions to a storage problem including conventional wide aisle pallet racking, narrow aisle racking, double deep racking, drive-in racking, push back racking, mobile racking and cantilever racking. Hireport’s Used Racking offers substantial savings against the ever rising price of new warehouse storage equipment today. Feel free to call in and see our extensive range of excellent quality used pallet racking and storage systems in our warehouse before you buy to make sure you are getting exactly what you need. We constantly hold vast amounts of pallet racking, steel shelving and storage systems in our warehouse, and therefore all systems are available from stock for immediate delivery. Alternatively call us on 01924 377866 or use our contact page and we shall be happy to give you a no obligation quote or just some honest technical advice, helping you to make the right choice about your storage systems. Hireport Ltd specialise in the sale of good quality used shelving and racking, from the smallest part to full systems, and add ons to existing systems. 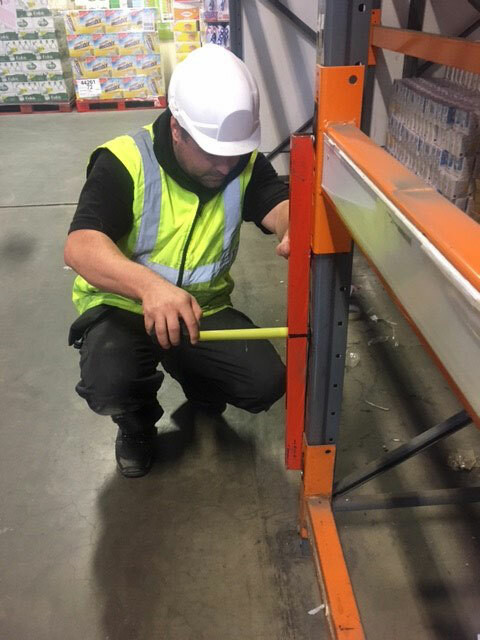 Hireport Ltd are fully licensed to carry out all your damaged racking inspections in accordance with SEMA.